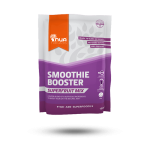 A Delicious medley of organic Superfoods bursting superfruits. Packed with Goji berries, White Mulberries, Black Mulberries and Tangy Golden Inca Berries, this yummy snack tub is perfect to eat on its own, over cereal or in baked goods. SKU: RK059. Categories: All, Berries & Seeds. 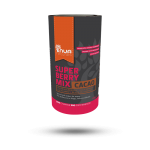 A Delicious medley of organic Superfoods bursting with superfruits. 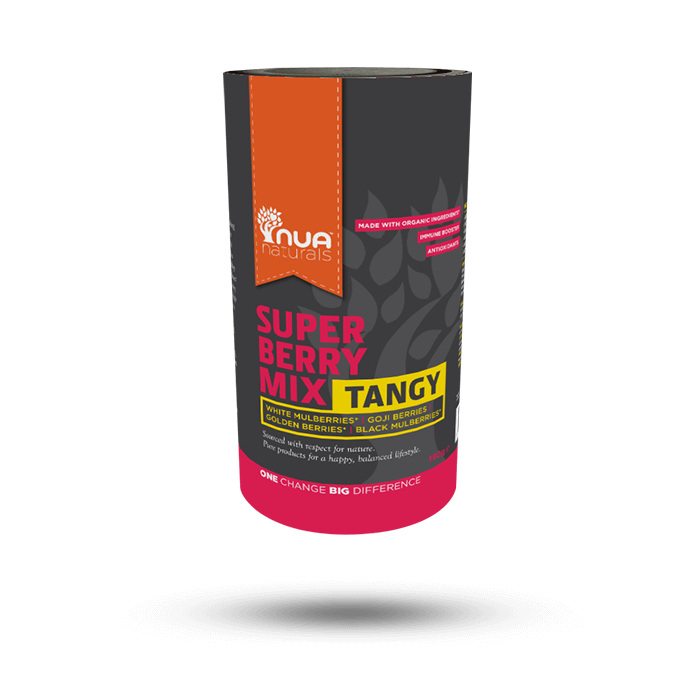 Each mix is packed with Goji berries, White Mulberries, Black Mulberries and also, Tangy Golden Inca Berries. The golden inca berries give this medley of berries a delicious tangy taste while leaving a sweet and sour satisfying taste in your mouth.